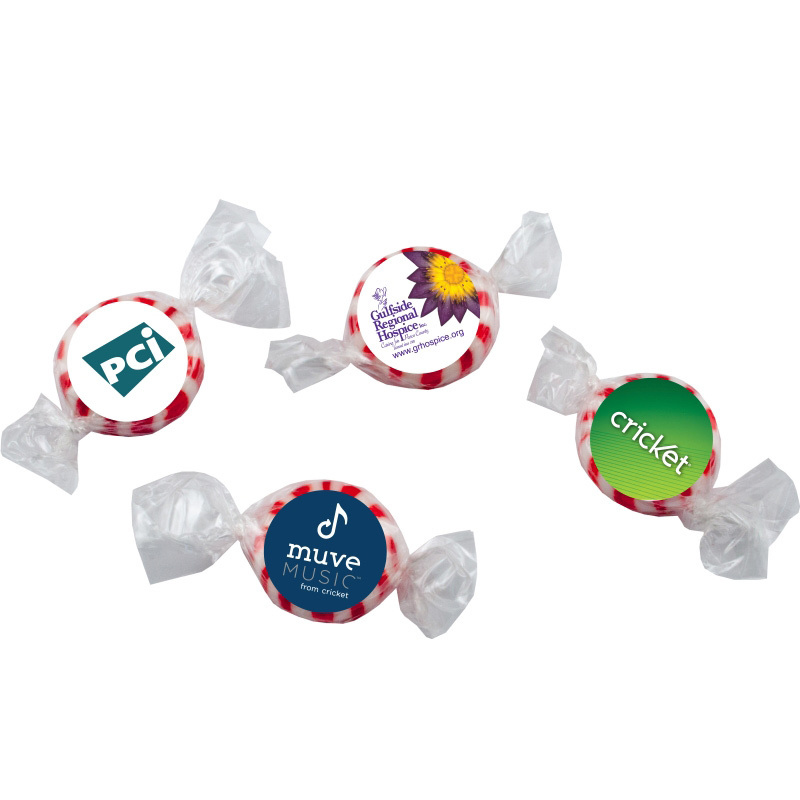 Make a sweet impression with individually wrapped starlite mints. Breath mints personalized with your logo. Great pillow mints for trade shows.